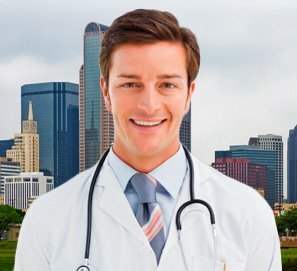 By getting tested for low T and by getting a prescription from a reputable and well known TRT clinic with a successful track record. 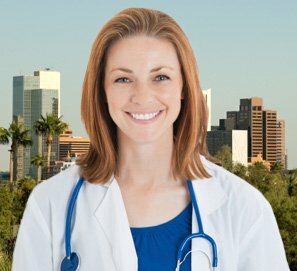 By getting medical supervision from a licensed doctor of endocrinology (or a licensed physician in a closely related medical field). This can increase the chances of getting very safe and effective results without any side effects; least of all a cancer risk. The testosterone hormone that is used by HT Medical Center is 100 percent bio-identical to that which is already produced by the body. This makes is pure, authentic, safe and non-threatening. All of the patients who begin the process of TRT must be over 30 and not be a professional athlete. No one will be given injections just because they are looking for weight loss, more energy, a more youthful appearance, sexual heightening or athletic enhancement. 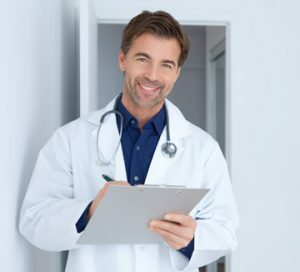 They must meet certain qualifications; the main one, having low T.
All of our patients must get blood tested to make sure that they are dealing with a testosterone deficiency (or low T) before they can continue onward with us. 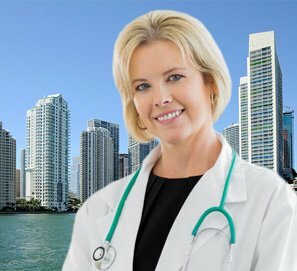 All patients will have a physical exam and must share their medical history with our doctors to help ensure us that they are a good candidate for TRT. Patients must all get a prescription written for the injectable medication that suites them best. Our clinic uses Testosterone Cypionate and Testosterone Enanthate. All patients will be given the correct dosage of their prescribed medication. 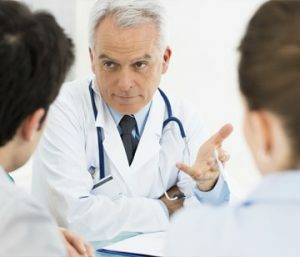 Doctors will ensure that the patients’ body will not be getting too much testosterone to cause a problem, but not too little either to be non-effective. 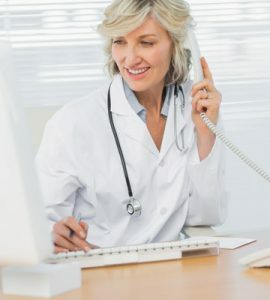 Our doctors will always provide medical supervision to our patients to ensure that they are healthy and gaining only positive benefits from therapy. Our clinical advisors are available via phone for questions or for clients to bring up concerns. Our advisors teach healthy lifestyle living to decrease any negative issues from occurring. So, can testosterone therapy cause cancer? There has never been any research that points its figure at cancer and has blamed TRT for causing it. Of the many studies that have been conducted over the years for TRT, none have shared evidence that testosterone replacement and prostate cancer risk have a direct correlation. This information was recorded and published by Harvard Medical School. There are many different risk factors for any type of cancer, including prostate cancer, but none of the dangers were directly linked to TRT. To stay safer in general and to protect yourself from cancer, there are many things that can be done. Although we cannot say that testosterone replacement and prostate cancer are linked to each other, there are many reasons people get cancer. How can you attempt to prevent this disease? Take care of yourself by eating good nutritious foods and staying away from refined sugars, too much of the bad fats and by taking in lots of protein rich foods and omega 3 fatty acids. Take in a lot of anti-oxidants which can be found in foods such as fruits and green leafy veggies. Make sure to stay at a healthy weight. Being overweight is unhealthy for many reasons and causing cancer could be one of the them. Make sure to give the body plenty of rest. When the body sleeps, it restores its cells and tissues and fights disease. Do not smoke. The toxins in cigarette smoke cause an unlimited number of health issues, including cancer. Keep your alcoholic intake to a minimum. Moderate how much you drink to keep the body in a healthy state. 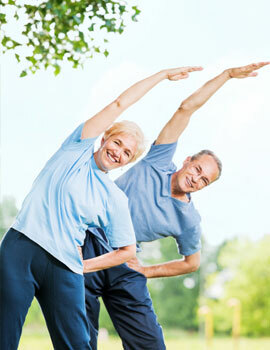 Get regular exercise for overall good health and for the ability to stay strong and healthy. The immune system grows stronger when the body is kept active and this helps fight infection and disease. 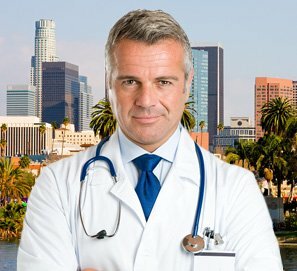 When you decide to participate in TRT, the clinic will take testosterone therapy and prostate cancer and any other possible problem into consideration and test the patient accurately and thoroughly. The blood test to get testosterone levels checked should take place in the morning hours, usually between 7:00 a.m. and 10:00 a.m. This is when testosterone levels are at their highest or at their peak. This way a doctor can be conservative when prescribing testosterone injections to make sure that he or she does not give too much. 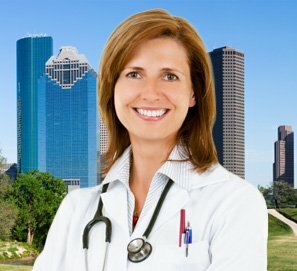 If you are a man or a woman who is at high risk for cancer due to genetics or other reasons that your physical exam and medical history confirm, a doctor will make their best determination as to whether or not you are a good candidate for TRT. Not every person who wishes to partake in TRT can. If you are at a high risk for prostate cancer, or if you have serious urinary problems due to an enlarged prostate, should you partake in TRT? That is a difficult question to answer. 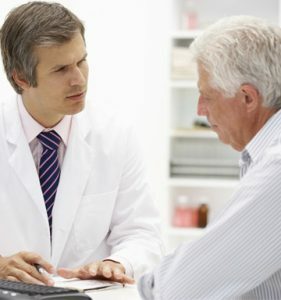 If you are already predisposed to cancer and cancer cells form while you are under our care partaking in TRT with us, this will not mean that testosterone therapy caused the problem. Since testosterone replacement and prostate cancer have never been linked directly, this kind of therapy cannot be blamed. Harvard Medical School shared in an article that there would have to be a ton more research done on thousands of men undergoing TRT and followed for years after therapy in order to say yes to the question, can testosterone replacement therapy cause cancer.